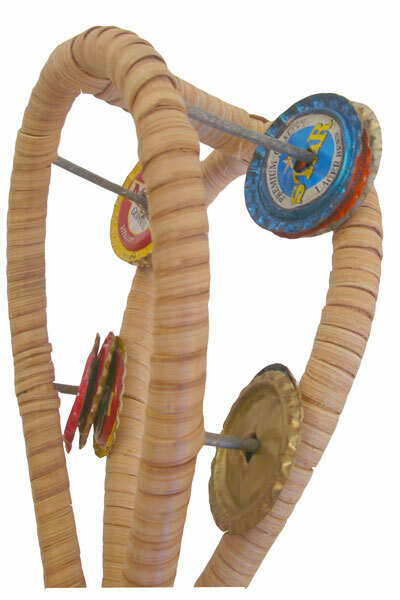 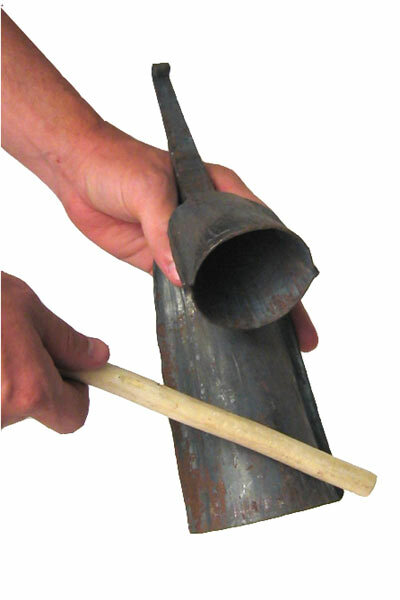 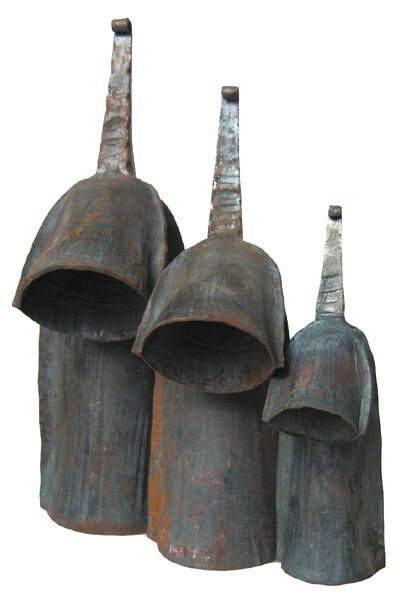 The Classic Gankogui Bells from Africa Heartwood Project are built by blacksmiths out of recycled metal in Togo. 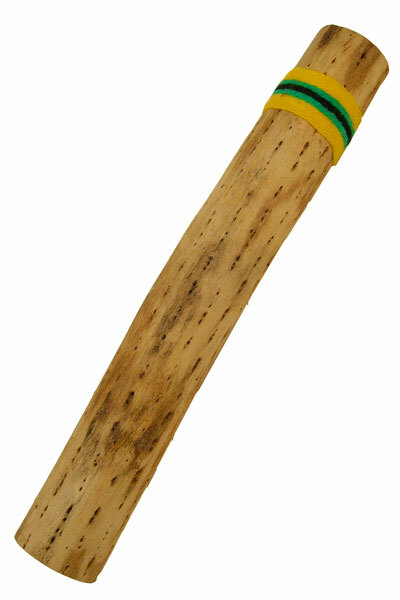 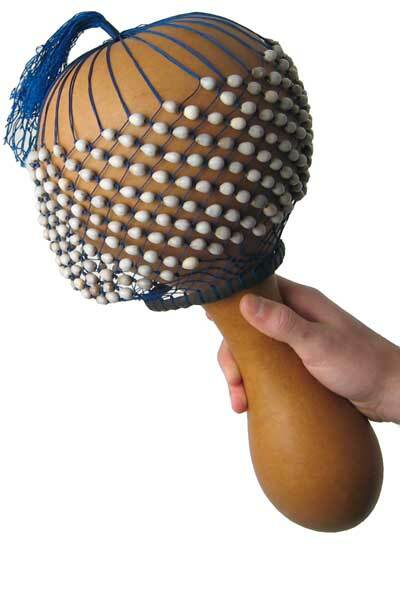 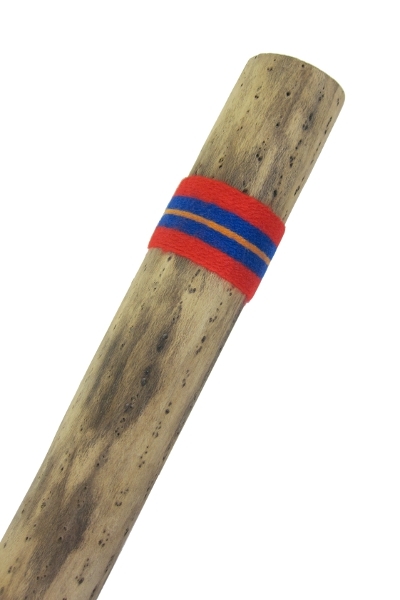 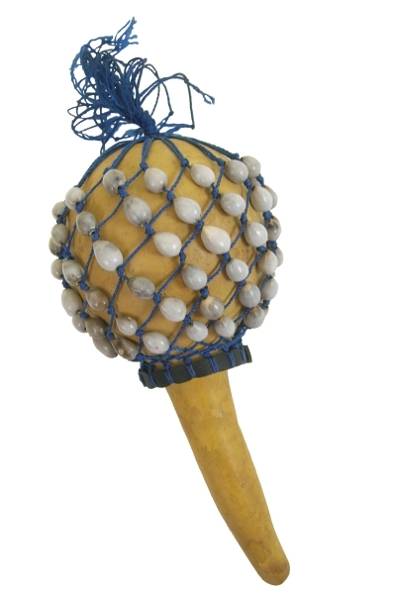 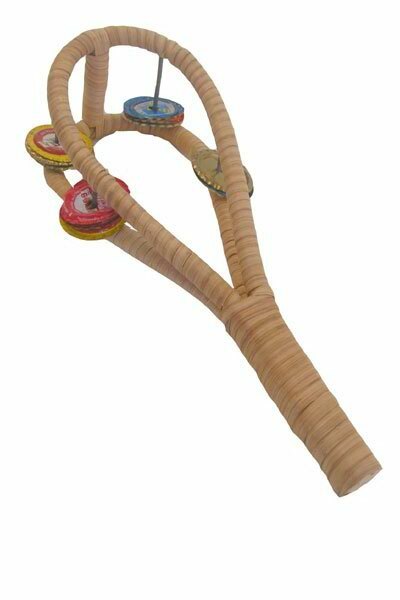 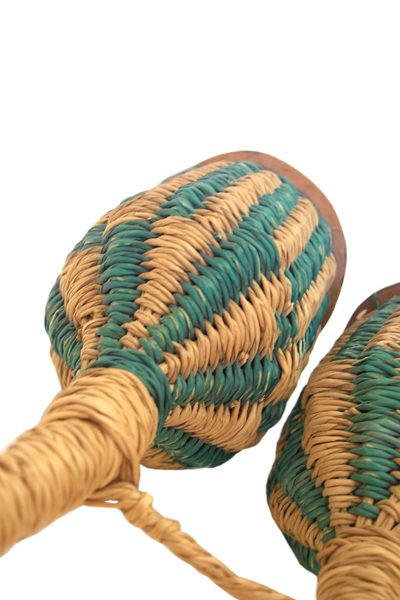 These gankogui are built well built to produce the correct traditional sound of the Anlo-Ewe ensemble. 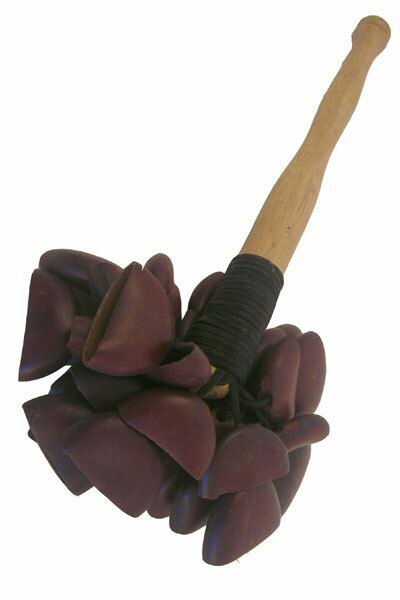 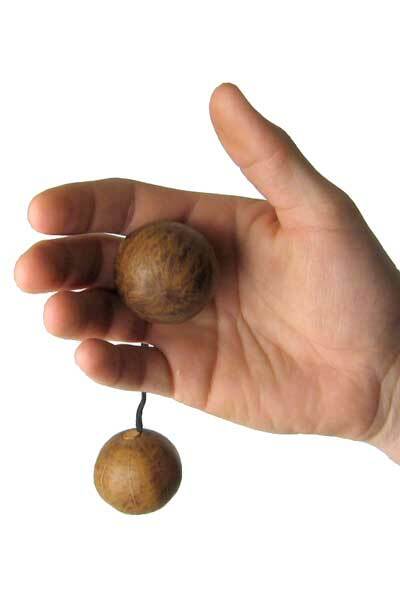 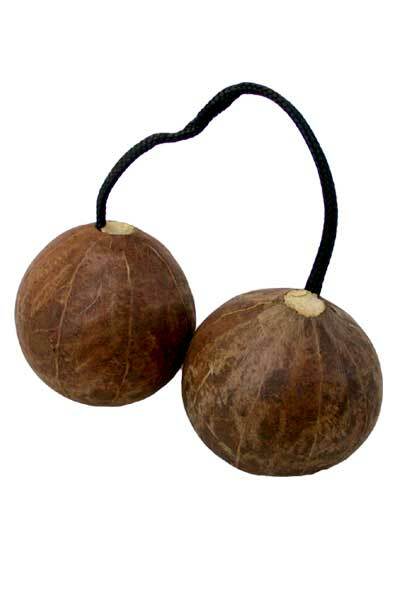 The Classic Gankogui Bells come in three sizes, the large (9″ low bell, 13″ tall), Medium (7″ low bell, 11″ tall), and Small (5″ low bell, 8″ tall), also available as a set of three. 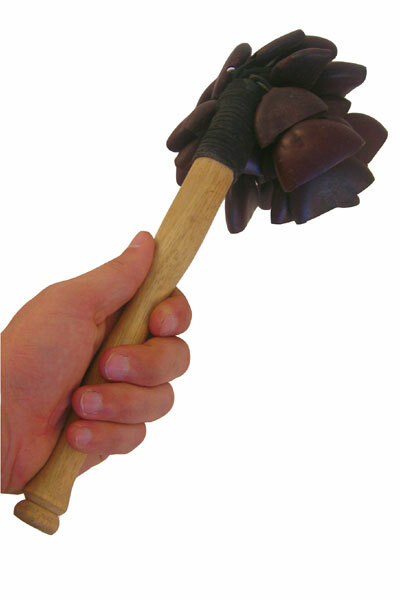 Each comes with a carved light wood beater. 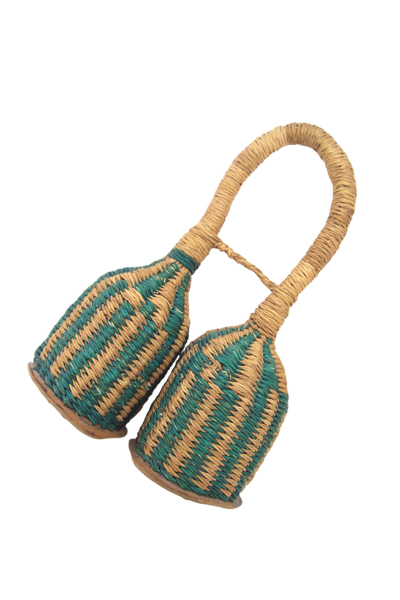 The purchase of this product sustains livelihoods for cultural artisans in West Africa.